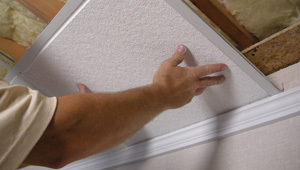 Basement finishing is a big job, and we know you want it done right. 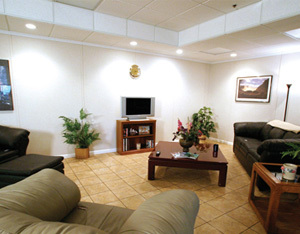 Count on Silver River Basement Systems for a fast, professional basement remodeling project for your home. 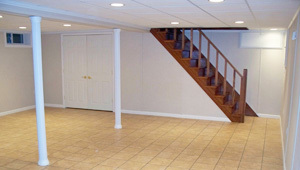 If you're interested in a free, no obligation basement finishing quote, call us or send us an e-mail today. 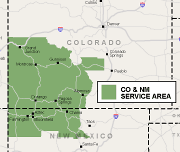 We operate in the Central and Southwestern Colorado & New Mexico area, including areas like Grand Junction, Durango, Farmington NM and many areas nearby. 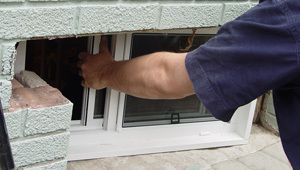 Take a peek into what we're doing in basements every day -- and if you're interested in learning more about what we can do for your basement, send us a call or e-mail, and we'll schedule an appointment for you right away. 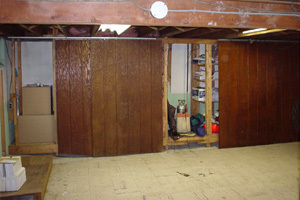 Once the basement is clear, we can get started on the work. 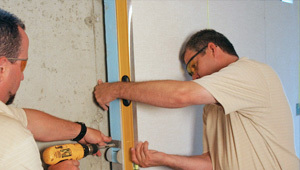 We usually start by getting the basement stairs ready for finishing so they're ready to accept the basement walls when we install them. 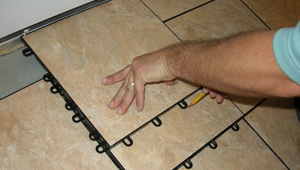 At Silver River Basement Systems, we never forgo the finishing touches. 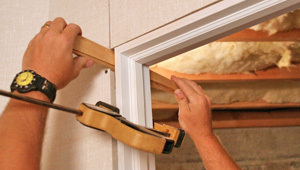 We have several designs for base trim and casing for your walls and doors.